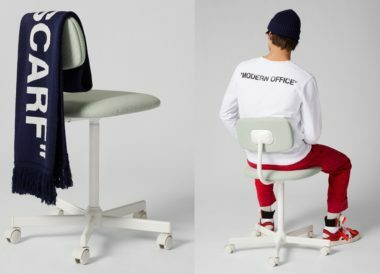 Richemont, the Swiss luxury goods group, and Alibaba Group today announce a global strategic partnership to bring the retail offerings of YOOX NET-A-PORTER GROUP S.p.A. (YNAP), the world’s leading online luxury retailer, to Chinese consumers. 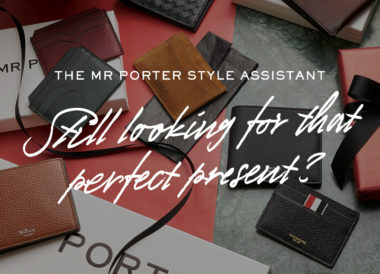 Under the partnership, YNAP and Alibaba will establish a joint venture (JV) to launch two mobile apps for YNAP’s NET-A-PORTER and MR PORTER multi-brand, in-season online stores for consumers in China. Alibaba will provide technology infrastructure, marketing, payments, logistics and other technology support to the JV. 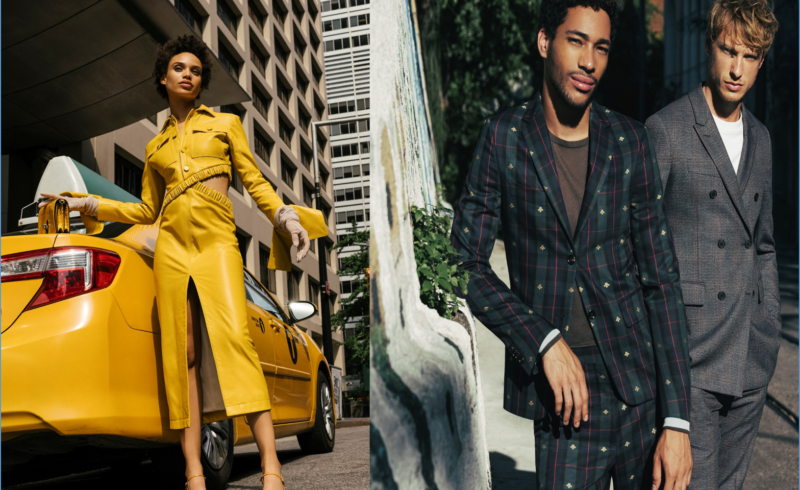 The partnership will also leverage YNAP’s strong relationship with leading luxury brands, some 950 of them being currently distributed through YNAP in China. In addition, the JV will launch NET-A-PORTER and MR PORTER online stores on Alibaba’s Tmall Luxury Pavilion, an exclusive platform dedicated to the world’s leading luxury brands. Launched in 2017, the Tmall Luxury Pavilion aims to create the same brand exclusivity and tailored shopping experience that customers shopping offline typically enjoy. It enables brands to deliver highly personalised shopping experiences through curated homepages, customised brand pages, product recommendations and exclusive VIP awards. YNAP and Alibaba will also explore future offerings that enable the JV’s customers to enjoy unique and seamless online and offline shopping experiences through digitising and fully integrating the retail value chain from merchandising and marketing to payments and last-mile delivery. The JV will focus on serving consumers in China and will extend to Chinese consumers travelling abroad. Federico Marchetti, CEO of YOOX NET-A-PORTER GROUP, said.